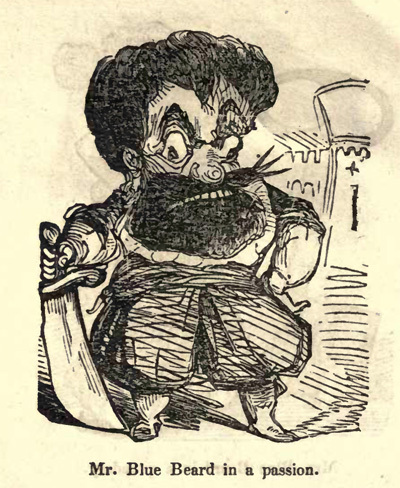 The Internet Archive is an amazing resource, and it gets better all the time. 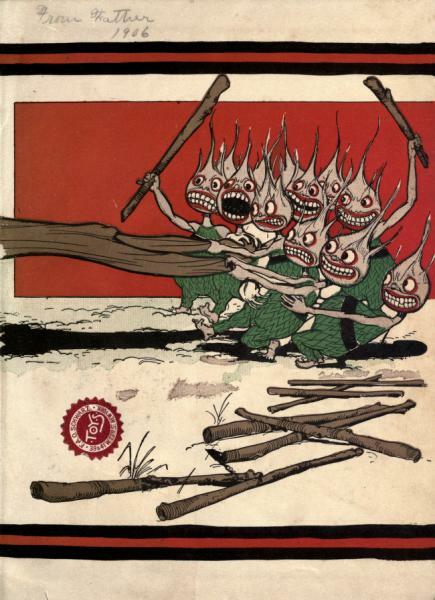 They have so much great material that is in the public domain, from ephemeral films, to classic cartoons, to great vintage audio recordings, to beautifully illustrated childrens books… and that is just the tip of the iceberg of what they have to offer. 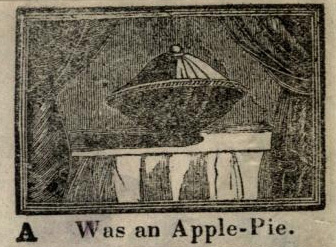 The Tragical Death of an Apple-Pie (ca.1840?). For those concerned about defining such irrelevancies as what constitutes the earliest comic book, I imagine this could be in the running. 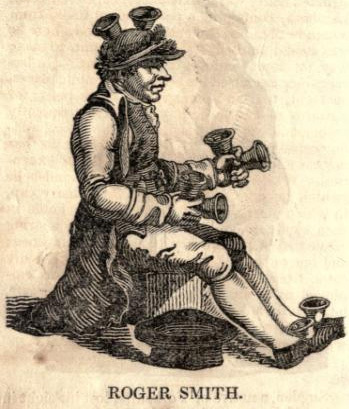 Portraits of Curious Characters in London: with descriptive and entertaining anecdotes (1814). 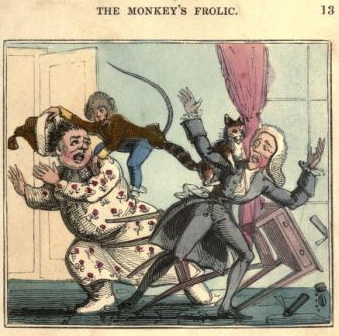 The Monkey’s Frolic : a humourous tale (between 1843 and 1856). 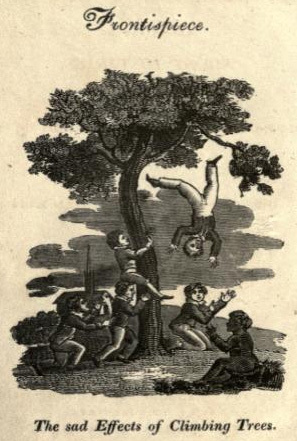 The Accidents of Youth : consisting of short histories, calculated to improve the moral conduct of children, and warn them of the many dangers to which they are exposed : illustrated by engravings (1819). 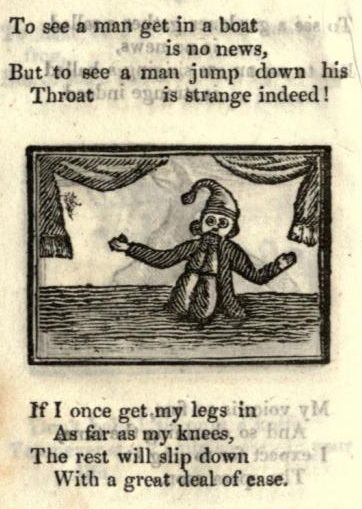 The World Turned Upside Down, or, No news, and strange news (1820?). Mother Goose’s Melodies. : The only pure edition. Containing all that have ever come to light of her memorable writings, together with those which have been discovered among the mss. of Herculaneum, likewise every one recently found in the same stone box which hold [sic] the golden plates of the Book of Mormon. The whole compared, revised, and sanctioned, by one of the annotators of the Goose family. Entered according to Act of Congress in the year 1833, in the Clerk’s Office of the District Court of Massachusetts (1833). 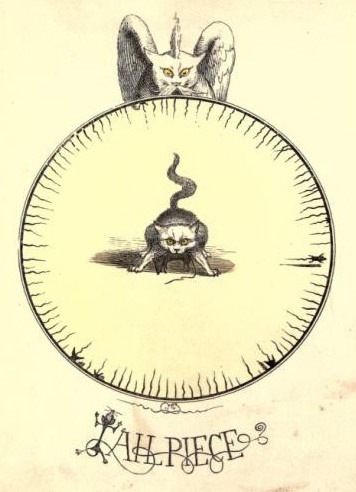 The Nine Lives of a Cat : a tale of wonder (1860). An aside that is on my mind all the time… I sure wish the Internet Archive or a similar entity would take on the task of archiving old newspapers (or at least the comics!) Old newspapers, which I would argue are the best historic resource for historical and cultural information, are rapidly deteriorating. They have mostly been discarded by libraries due to this reason, the fact that they take a ton of space to store, and that librarians have made the horrific tactical error of thinking microfiche is a suitable replacement for old volumes of newspapers (it isn’t at all… microfiche has terrible resolution, and deteriorates much faster than paper). Very few libraries still house old volumes of newspapers… these desperately need to be digitized to preserve them for future generations. 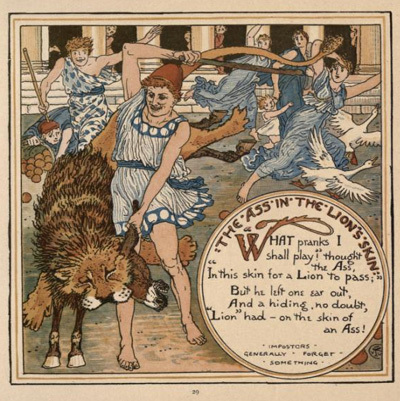 Much of the history of mankind, and more importantly to me, THE COMIC STRIP, is being lost, dammit. This entry was posted in CRUMBLING PAPER, Ye Olde Comics and Stuffe by STWALLSKULL. Bookmark the permalink.